Now this is some really good news! 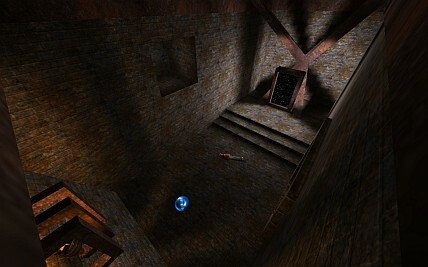 Warsow has recently been introduced in two popular french gaming magazines. The articles stick to hobby mods and their making with Warsow being mentioned. There are several screenshots of our models and maps, including Unbalanced. Beware, this is all french!